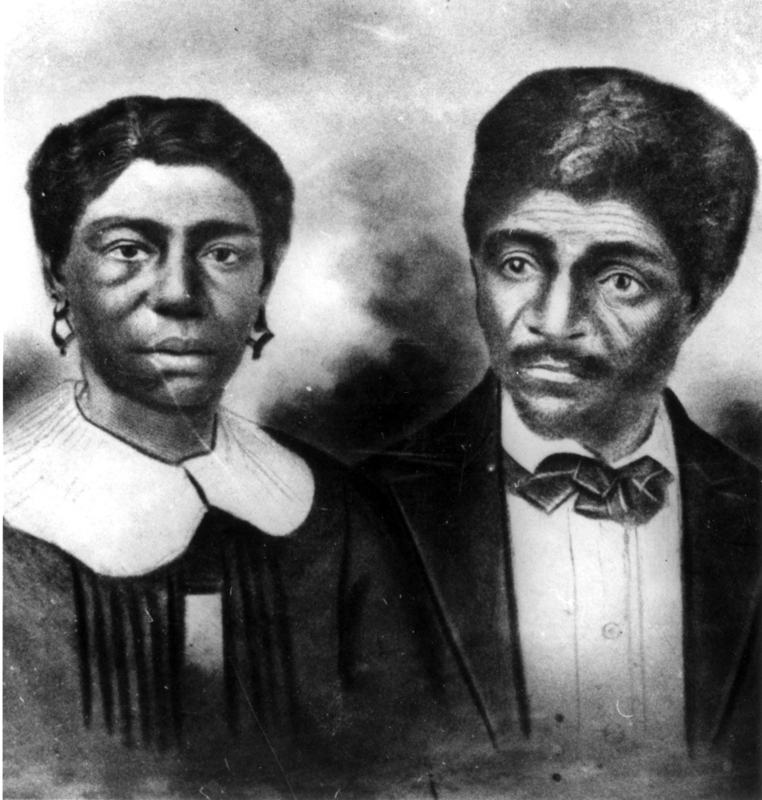 Remembered for the infamous 1857 decision that denied them their freedom, Dred and Harriet Scott spent much of their adult lives enslaved in St. Louis. In the 1830s, Dred Scott’s slave owner took him to the free state of Illinois and then to federal territory, where slavery was prohibited. While there, he married Harriet. They were returned to St. Louis in 1838, and in 1846 began a courageous 11-year legal battle for emancipation based on their time spent in free territory. The U.S. Supreme Court’s decision withheld the fundamental rights of citizenship from Dred and Harriet Scott – and all black Americans – propelling the nation toward civil war.